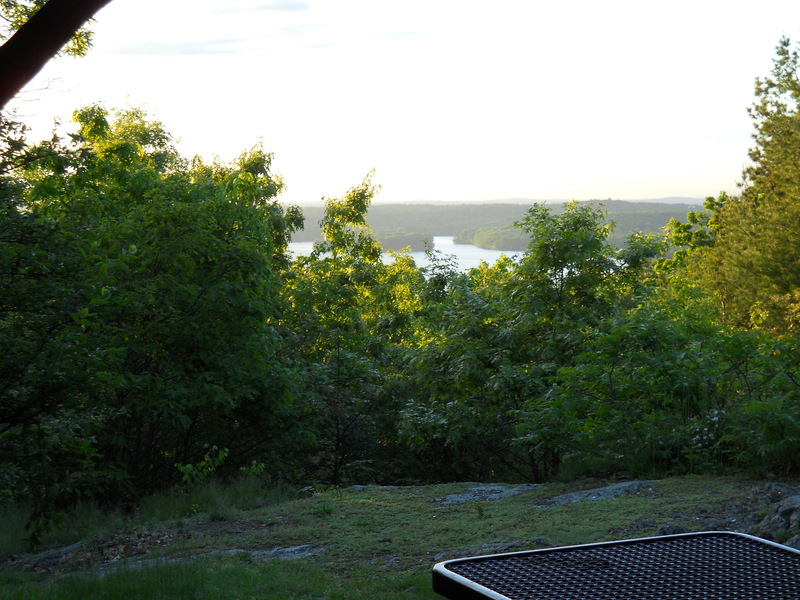 Prospect Hill Park - Waltham, MA - Take a day trip! Hiking: There are trails for hiking in the park, however there aren’t any maps available beyond a couple online and the trail network isn’t well marked. 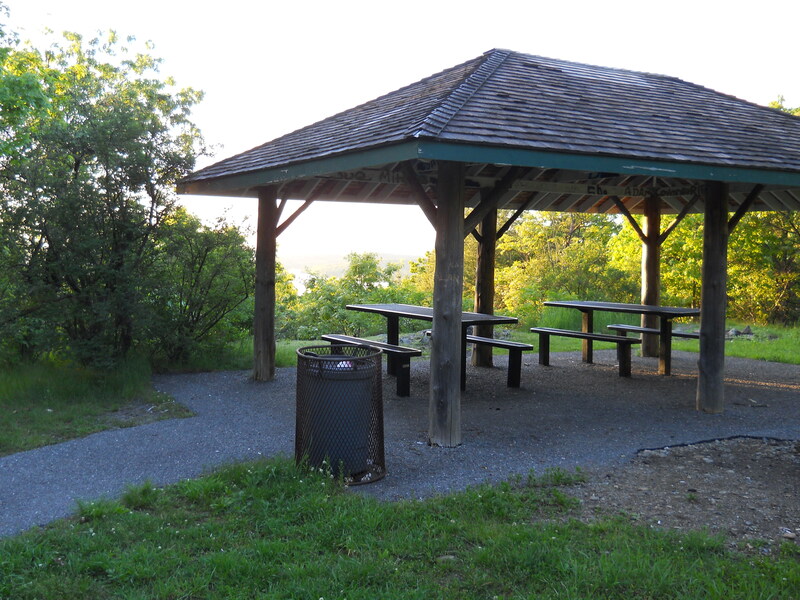 There is one paved road that makes for a great hike that runs the length of the park that goes by a couple picnic areas and ends near Little Prospect Hill with some nice views of the Boston area. Biking: Bikes are permitted in the park and the paved road down the middle of the park makes for a great bike ride. Dog-Friendly: Dogs are allowed at Prospect Park and there are plenty of trails to take them on throughout the park. Playground: There is playground near the main parking lot at the northern end of the park. This park isn’t all that near any stops on the MBTA, however the Brandeis/Roberts stop on the Fitchburg line of the commuter rail is the closest available stop at a little over a 3 mile walk. The 70A bus also stops nearby, for a map and schedule use the following link. For more information go to the MBTA’s website for scheduling information. 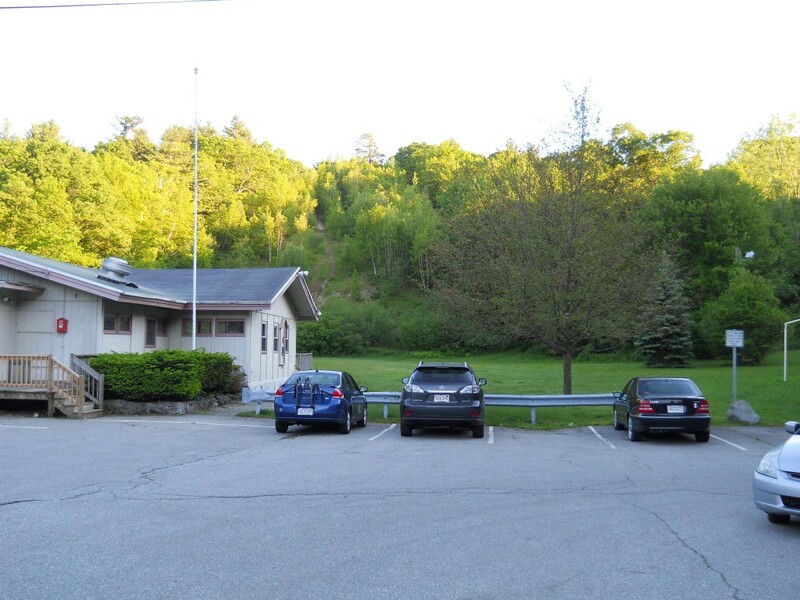 Facilities, Fees and other information: Parking is free at Prospect Hill Park and there are facilities, however the main area isn’t always open and you can’t rely on having restrooms and water available so pack in what you’d like. For a map go the website for Prospect Hill Park Advocacy Group. It’s not a great map but it’s better than nothing. They also have some interesting history of the park there if you are interested.